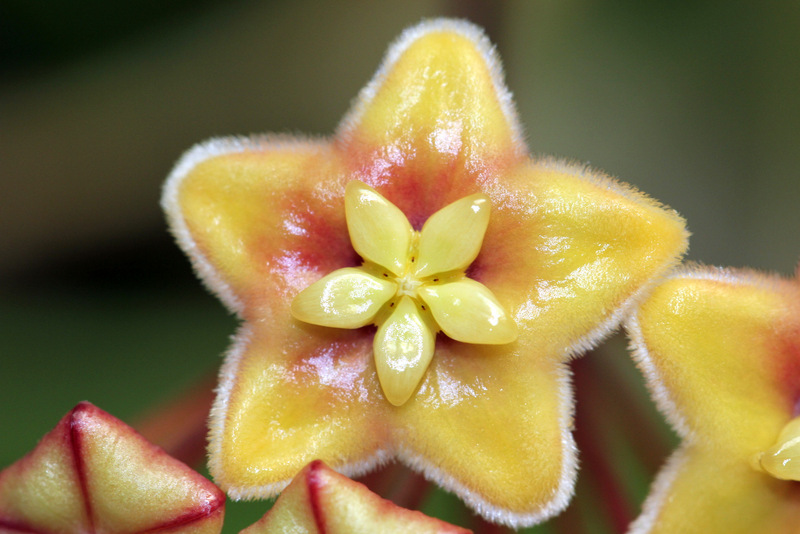 Published February 14, 2016 at 1600 × 1067 in Hoya sp. PNG SV 417 030916b. I Love this Color! It Reminds Me of Sunshine and Roses!